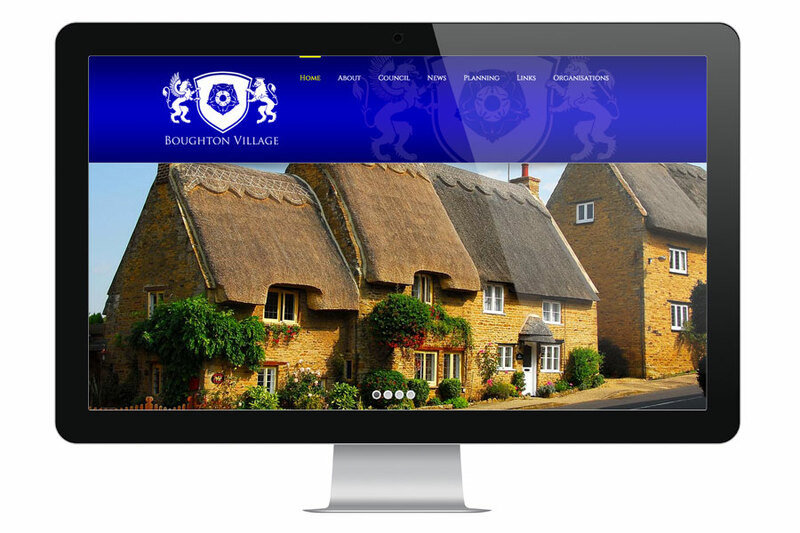 At MGT Design we worked closely with the Boughton Parish Council to provide them an up to date website for the Northamptonshire village of Boughton. 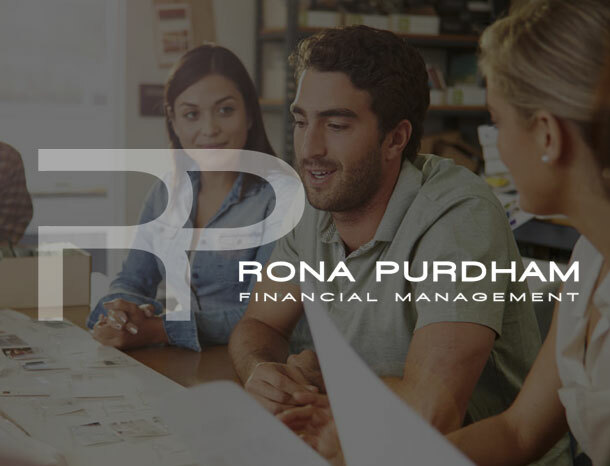 Boughton Parish Council required a website which they could use to provide details of any council members along with information regarding any meetings, minutes and planning applications. 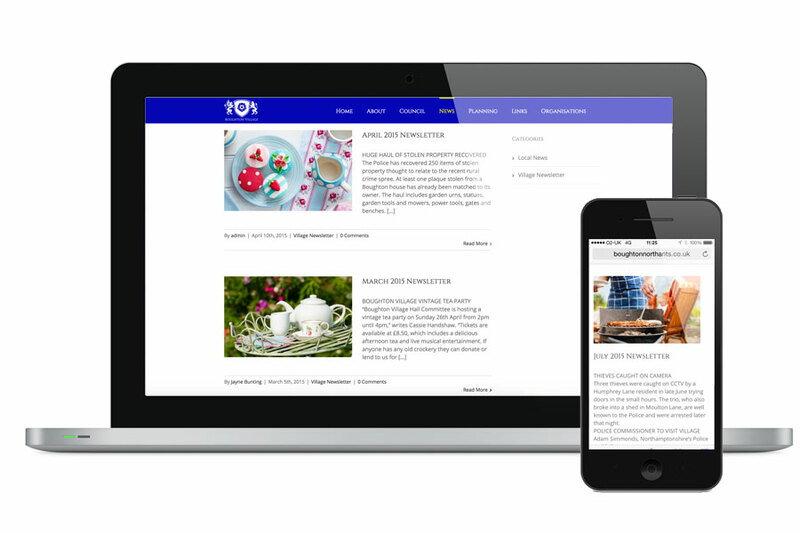 The council also wanted a well designed website to advertise the village and to promote any latest News and Events that they had planned through monthly newsletters and regular local news. There is history about Boughton and professional image gallery. 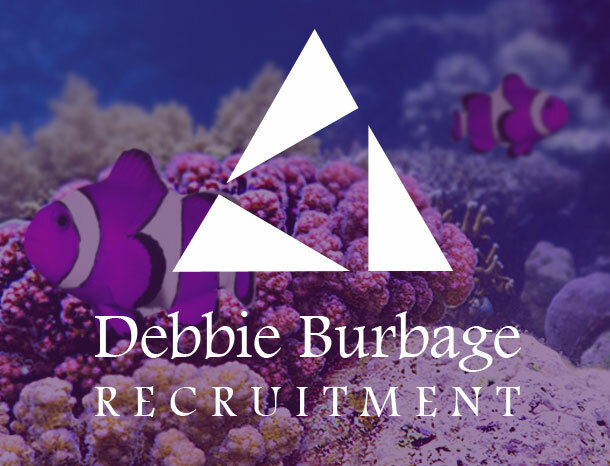 At MGT Design we specialise in Branding. We very much enjoyed branding the Boughton Parish Council website. Boughton Parish Council also required a new logo which they wanted us to produce for them. Looking through the pictures that we were sent to use for the website, we found a lovely picture of gate posts with a lion and an a phoenix sitting on each post. Because of this we designed a logo with both a lion and a phoenix. 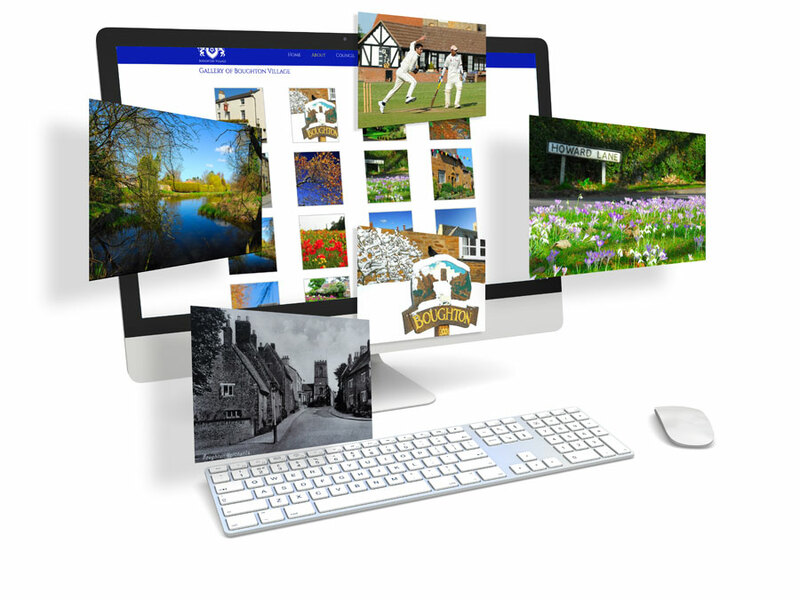 We very much enjoyed putting together the website for Boughton Parish Council and the website is a good example of how you can brand a town or a village so that residents and visitors have useful resource to find out the latest news and upcoming events of the village.